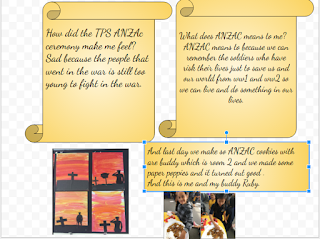 Hi,Dwayne i like how you explained how you felt on the tps anzac ceremony. I LIKE IT KEEP IT UP? 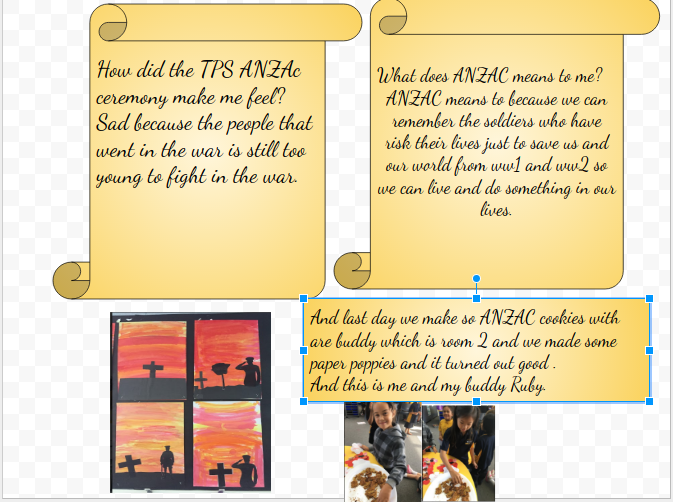 I really like your blog post it looks beautiful and stylish but I thought you could make your blog post a bit bigger so people can see your writing and your learning but really good work keep it up!! !